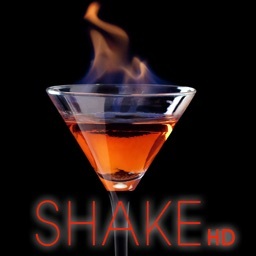 Want to SHAKE up your evening? 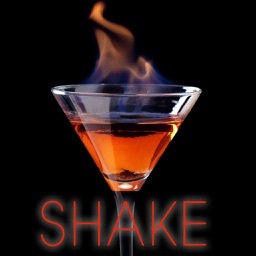 SHAKE can help you mix-it-up like the best Mixologists out there. 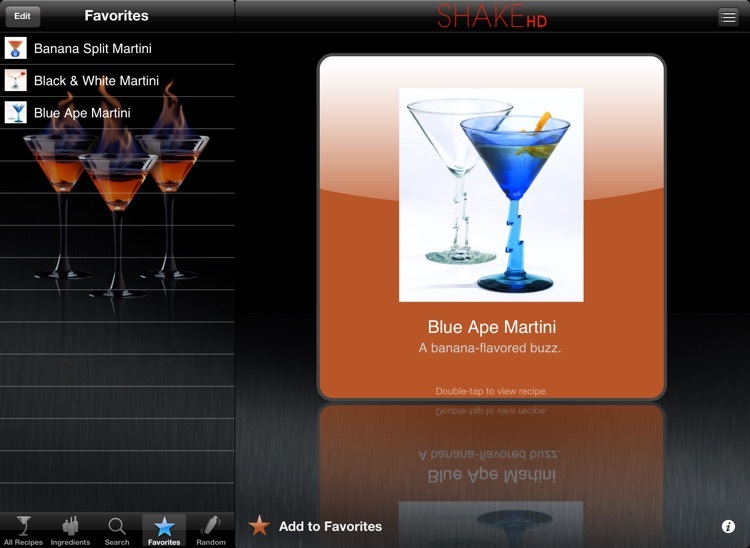 With over 400 Magical Martini Elixir recipes, SHAKE gives you access to classic Martini recipes and Swank-a-Liscious Martini recipes as well. 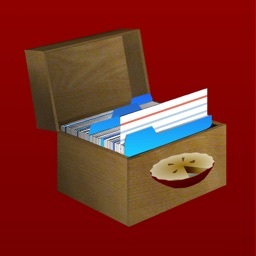 All recipes are searchable by name or you can sort them by ingredients. 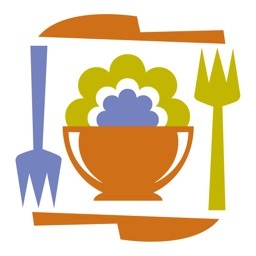 Really enjoy a recipe? Just add it to your favorites for easy access later. 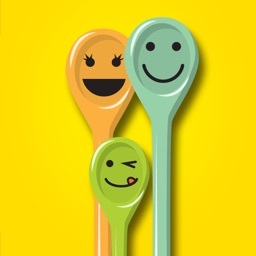 Not sure what recipe to try? 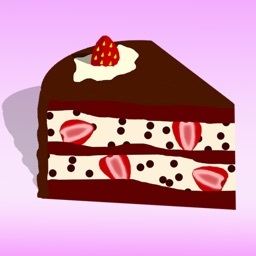 Tap on Random and give it a SHAKE. 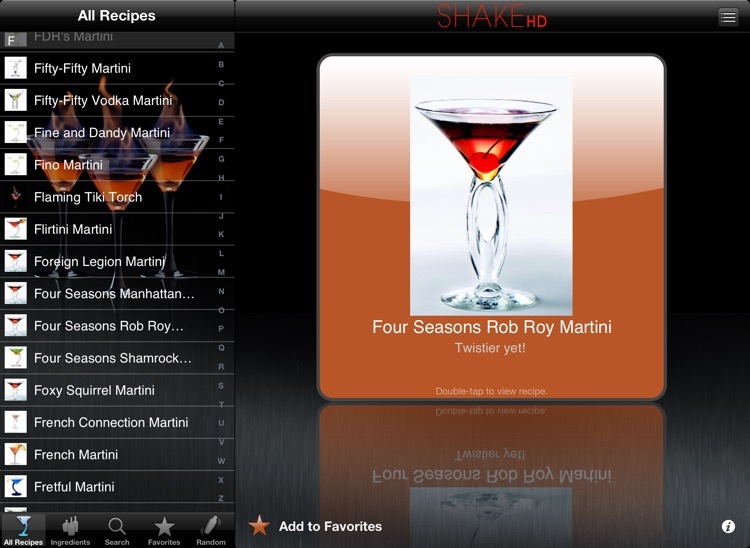 All recipes are displayed on a recipe card with a large image of the Martini. 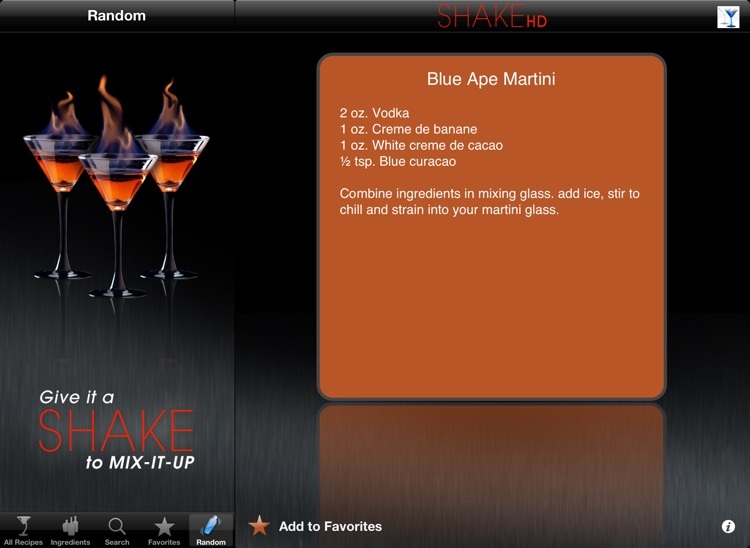 Tap to flip the recipe card and view instructions. 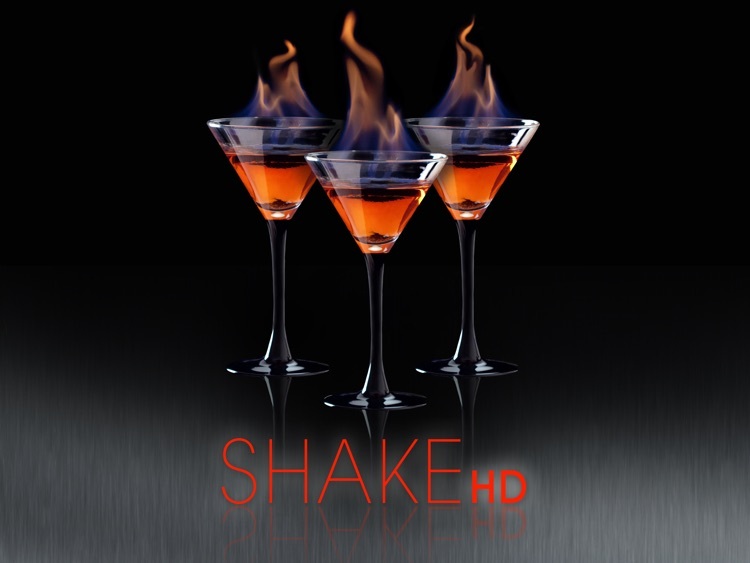 Whether you are in the mood for a Sophisticated Martini or a Saucey Seductive Concoction, SHAKE will get your taste buds jumpin'!